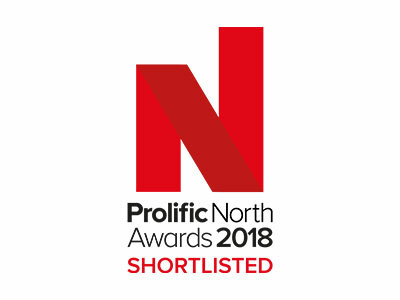 This Lancashire PR Agency Makes FSB Shortlist! 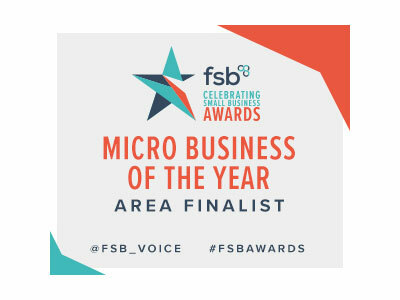 As a Lancashire PR agency, Catapult PR is delighted to have been shortlisted for a Federation of Small Businesses (FSB) Award for the second year running and to be going forward to the NW Regional Finals in the Micro-Business of the Year (up to 10 employees) category. 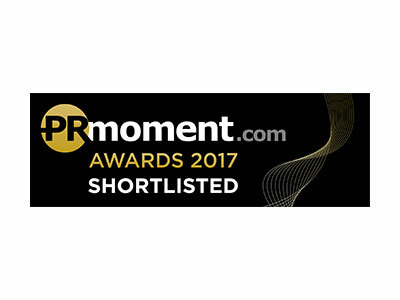 Catapult Public Relations is up against five other amazing small businesses and we are presumably shortlisted because of the exceptional success we have enjoyed this year, which can be categorised in terms of creativity, our results for our clients, and also our financials, with turnover up by a third. 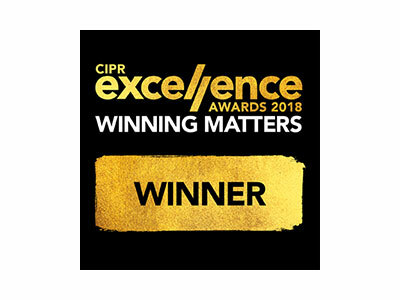 2018 saw us doing the seemingly impossible and scooping the most prized award in our profession – a national CIPR Excellence Award. 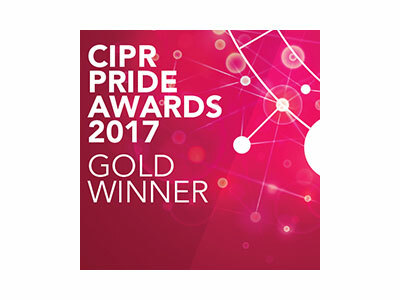 Most PR agencies, regardless of whether they are based in London or beyond, would give their right arm for just one of these beauties, but our May success made us double Excellence Award winners, having already been honoured with one in 2012. That really does make a statement. 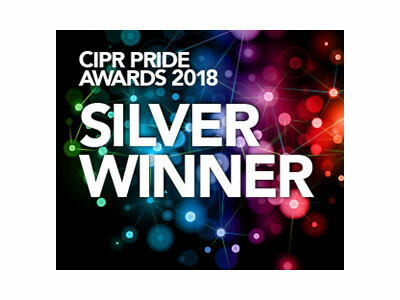 We also added two Silver CIPR PRide Awards to this prestigious national PR award and enjoyed another 12 shortlistings for awards in 2018 alone. Happy Clients – All Over the Country! 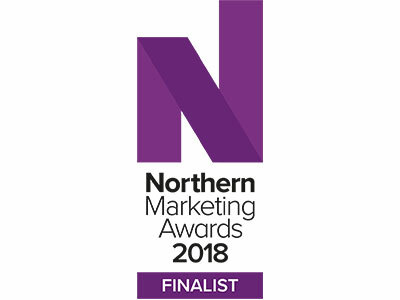 We have enjoyed 100% retained client retention in the last year and have been delighted by the testimonials we have had from our clients, who have expressed gratitude not just for the PR results and high-impact content that we have created for their brands and their websites, but also for our friendship, support and sense of humour over the past year. 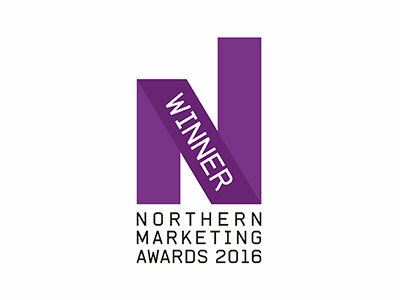 That phrase, “You are more than just a marketing agency” just won’t go away. This dynamic little Blackpool PR agency extended its geographical reach, by taking on a client in Suffolk, and welcomed several clients back, after a few years away. 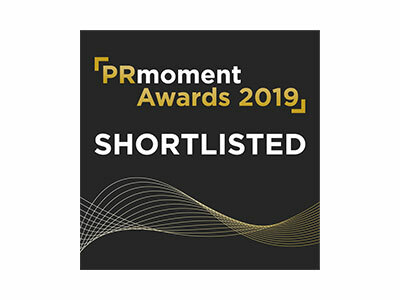 We have done so much more than this and have so many plans for 2019, to build on what we have been doing in the past few years. 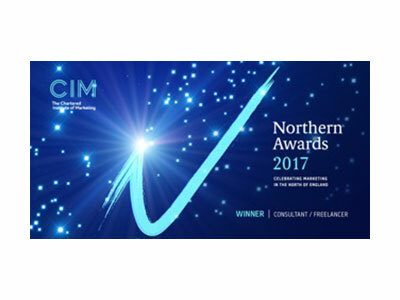 We will head to Manchester on January 31, to see how we fare in the FSB Awards, but whatever the outcome, we know that what we have achieved in both 2017 and 2018 is truly exceptional and extraordinary for a small PR agency based in Blackpool. 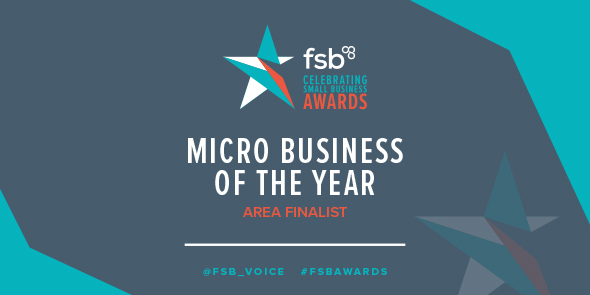 We are truly a micro-business that boxes above its weight, driven purely by passion and with an essence that cannot be bottled and sold, and which is truly unique.